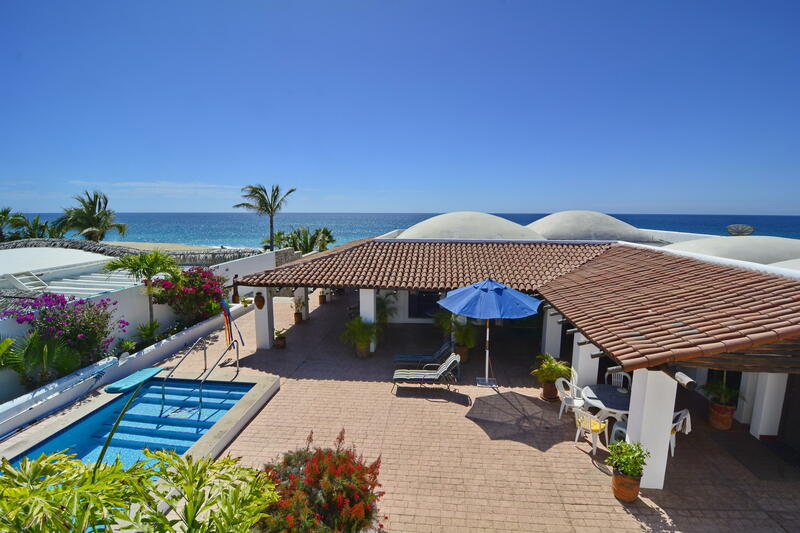 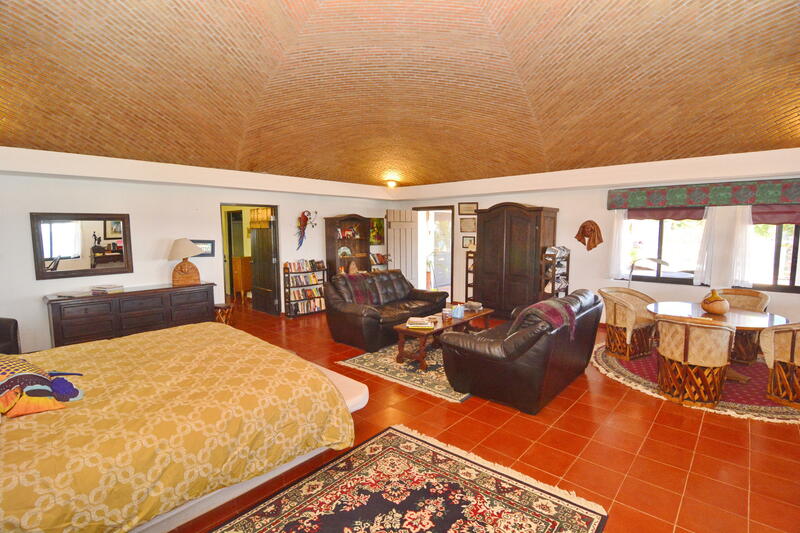 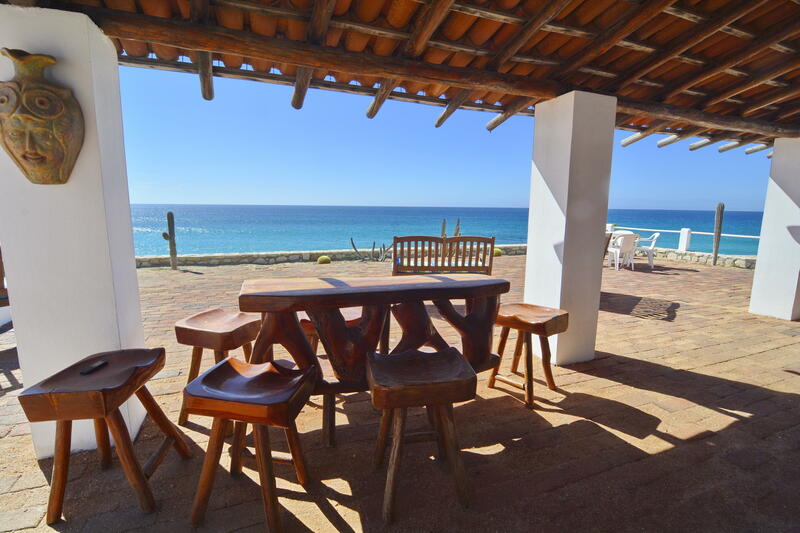 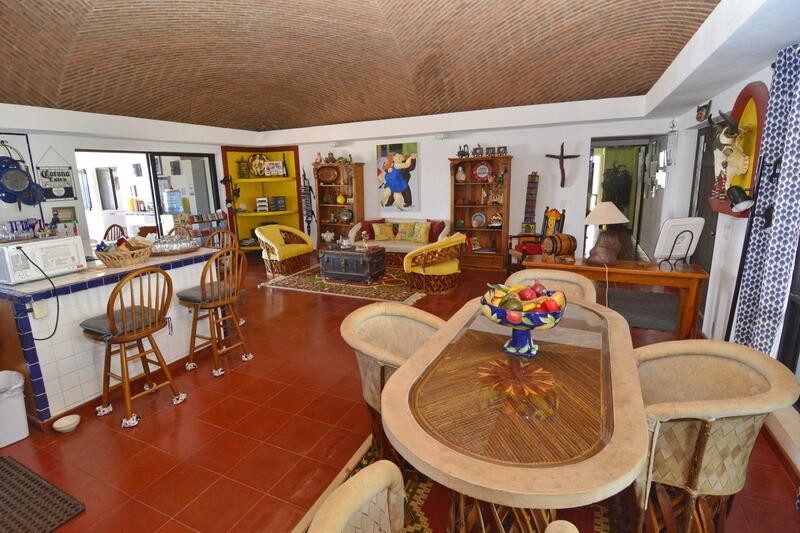 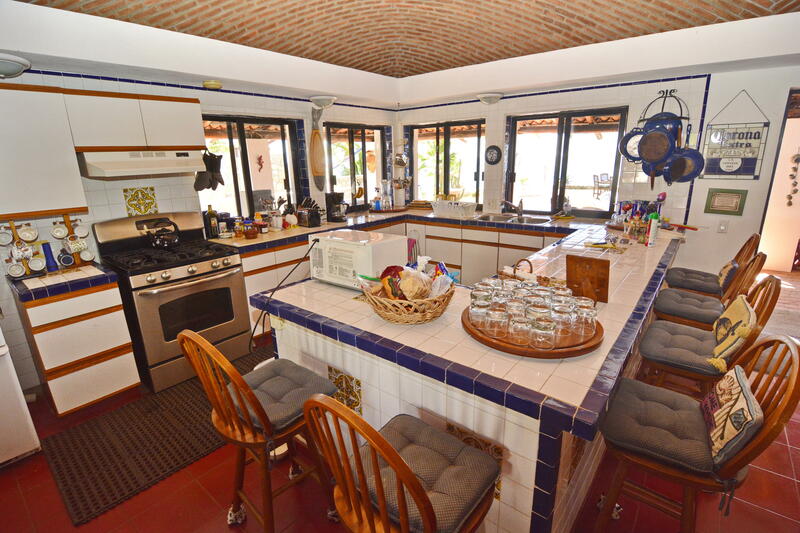 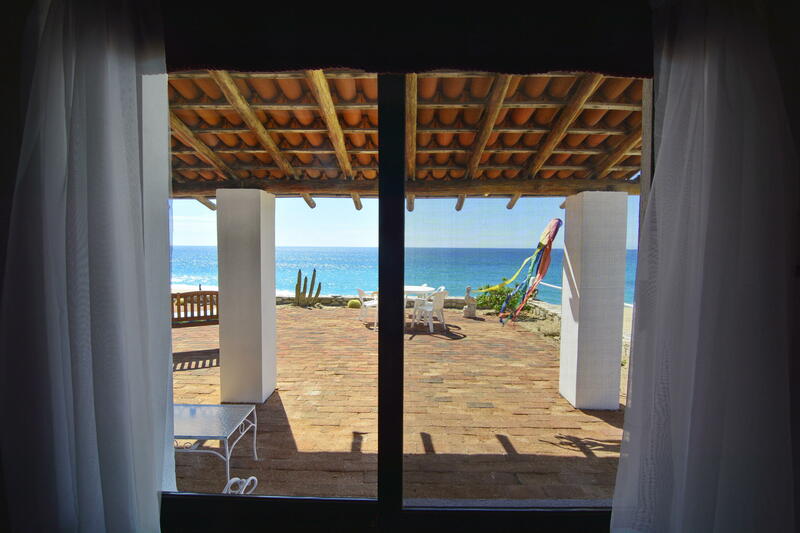 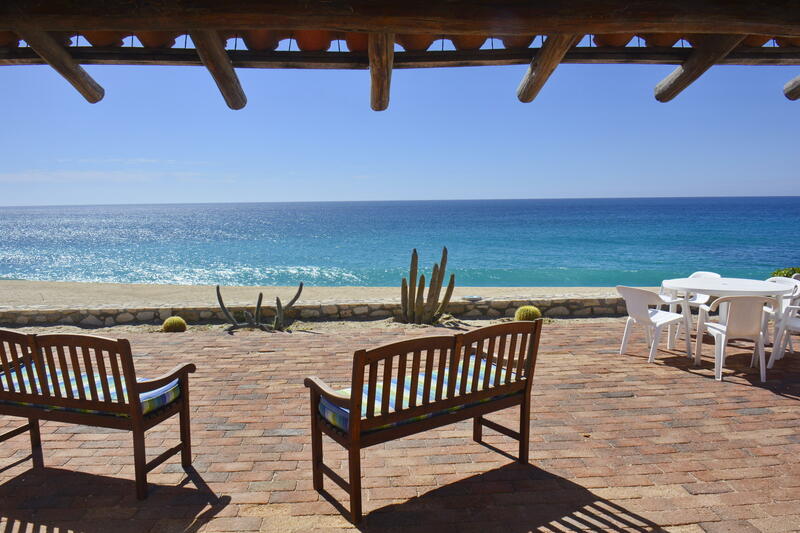 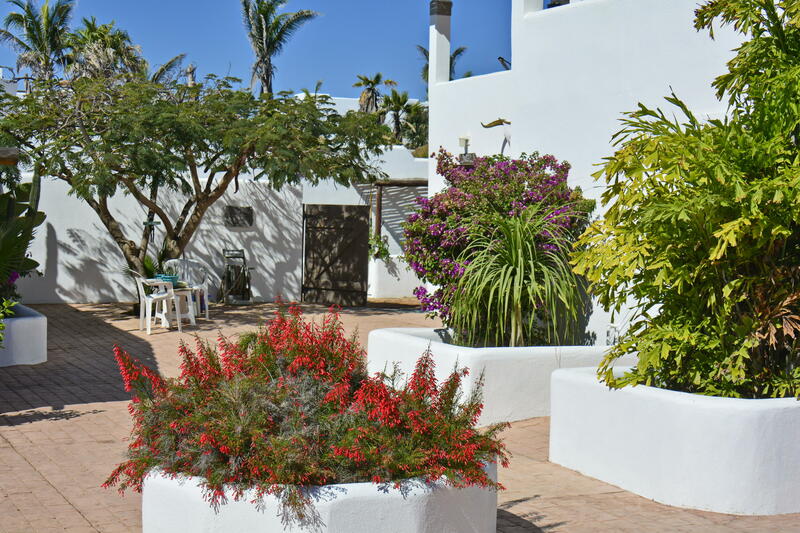 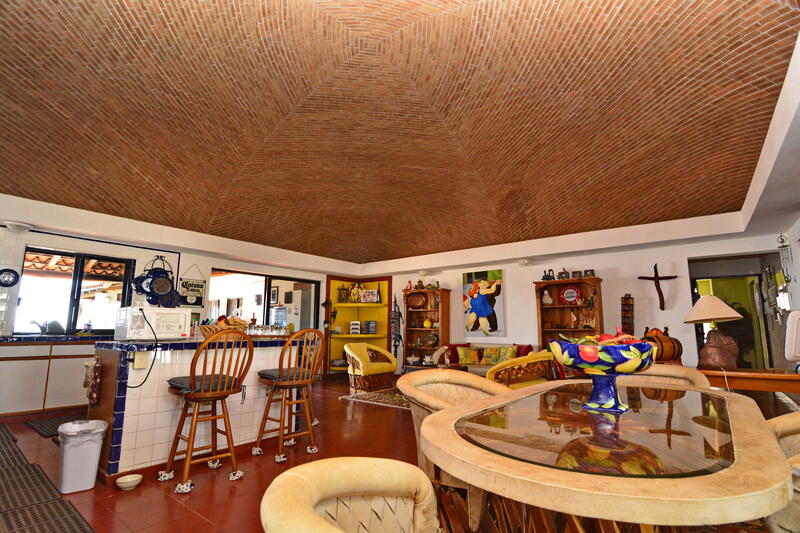 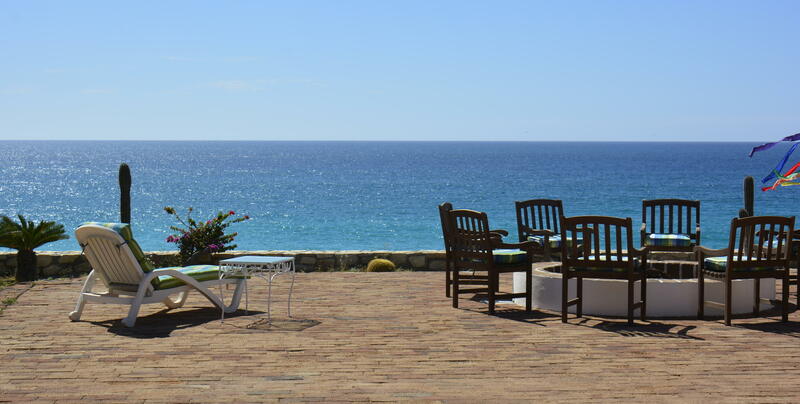 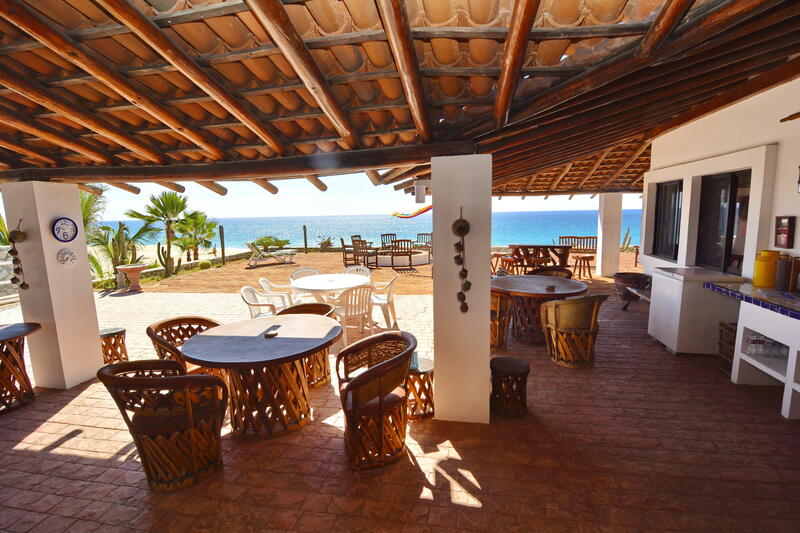 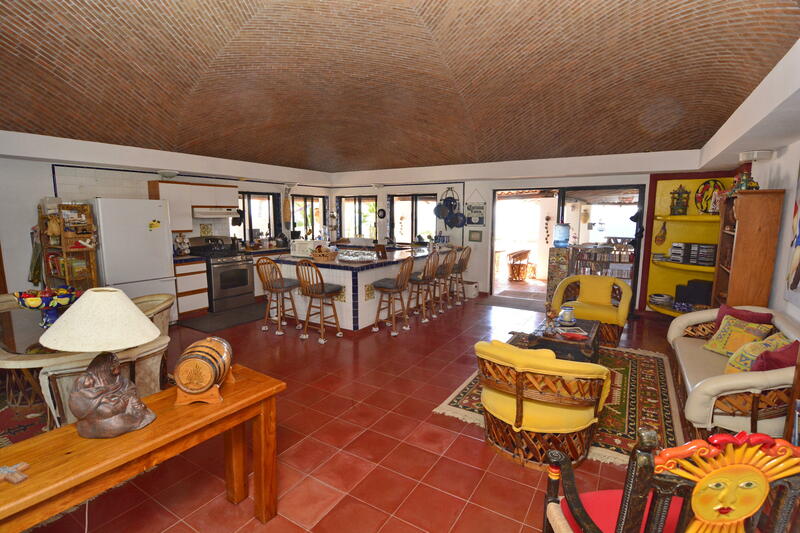 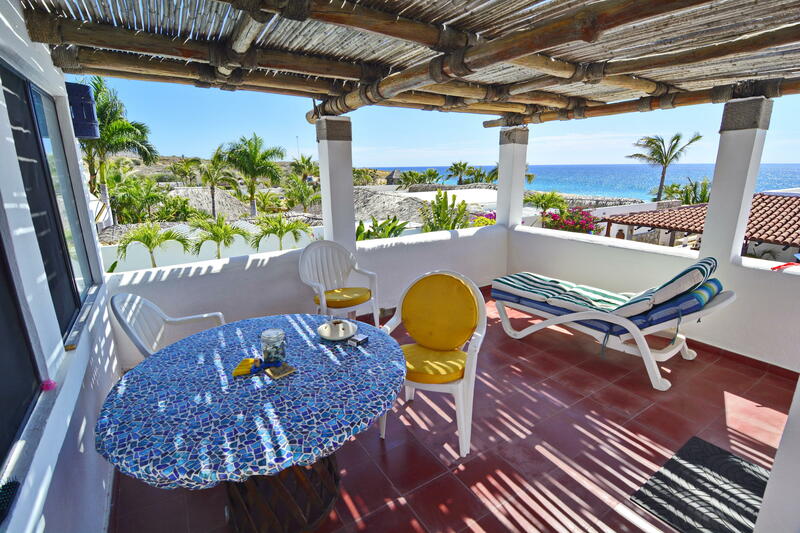 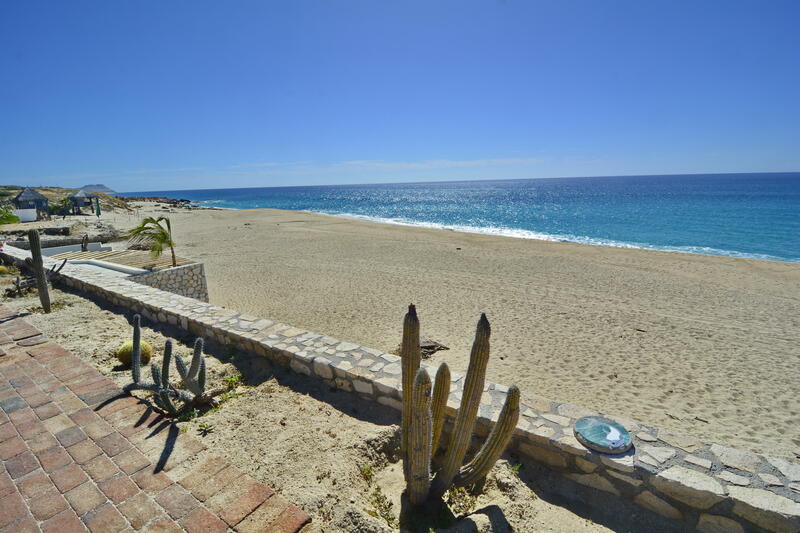 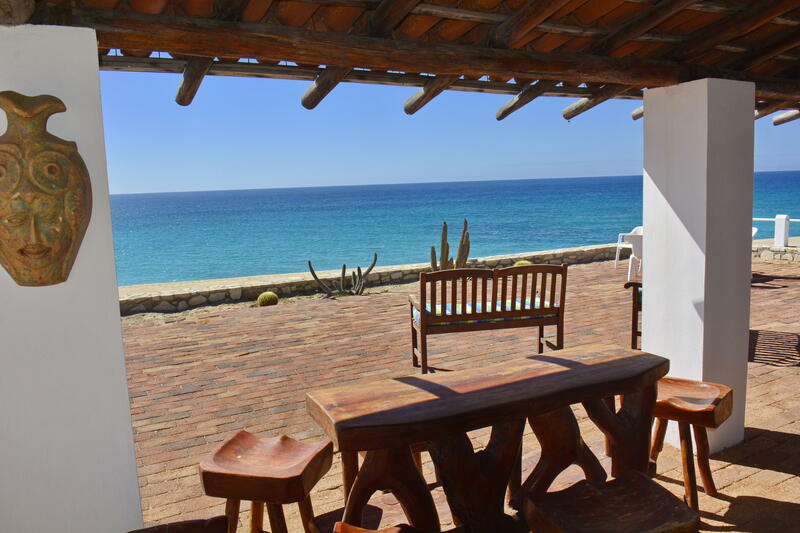 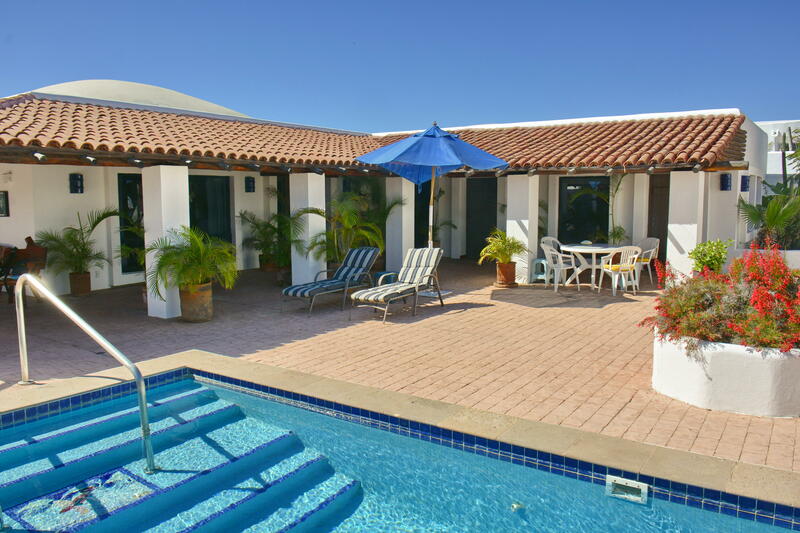 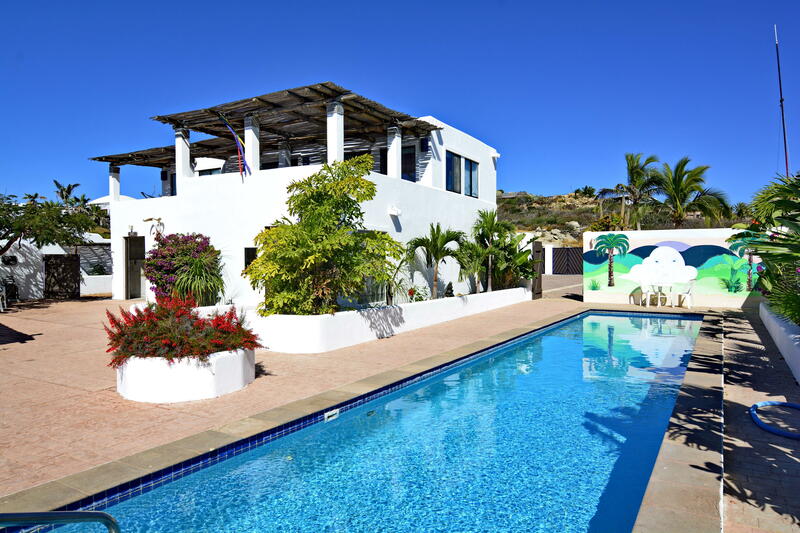 Casa el Fin del Mundo is an oceanfront ranch style home set on nearly half an acre. 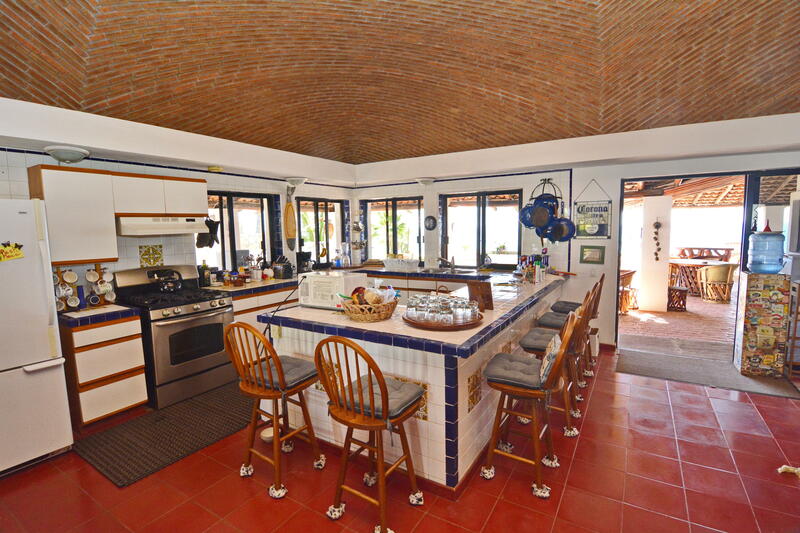 Handcrafted Mexican touches throughout the home, including brick boveda ceilings and talavera tile covered vanities lend charm and provide a sense of place. 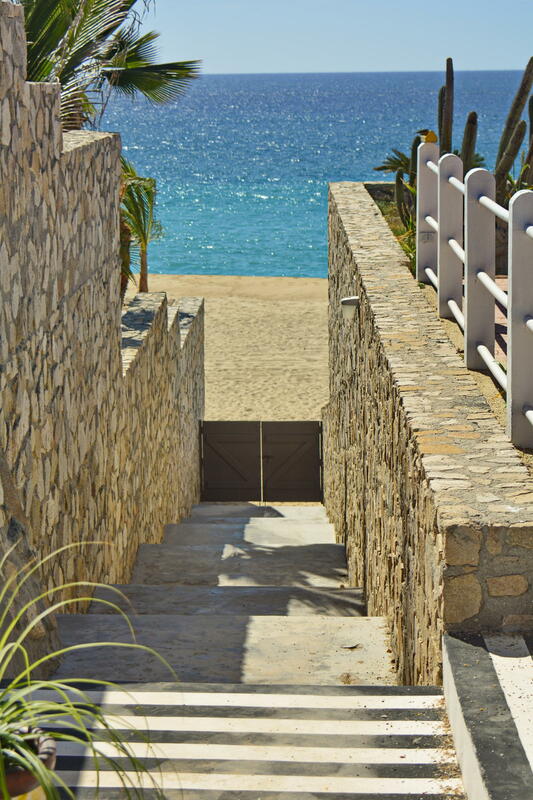 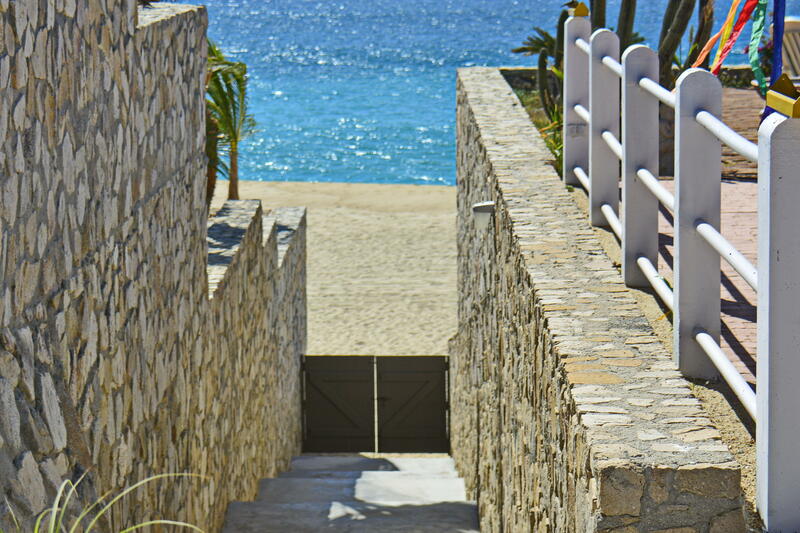 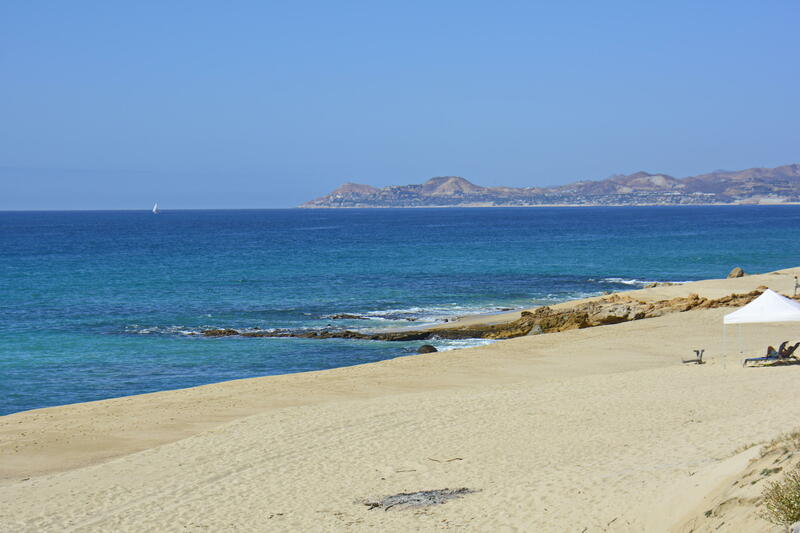 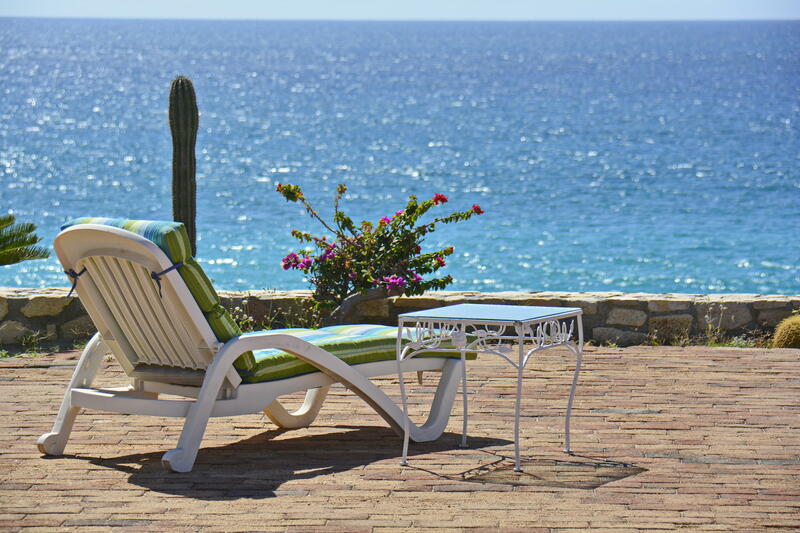 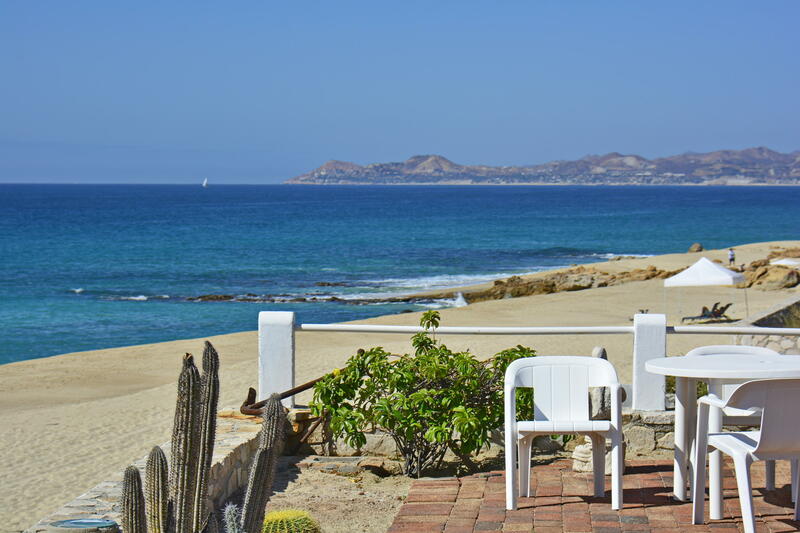 Views of the Sea of Cortez down a pristine beach to Palmilla invite long strolls via a private beach access. 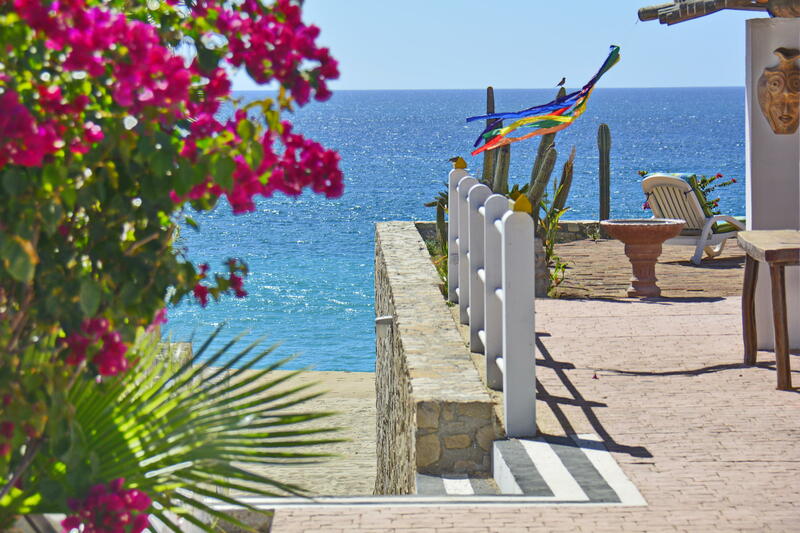 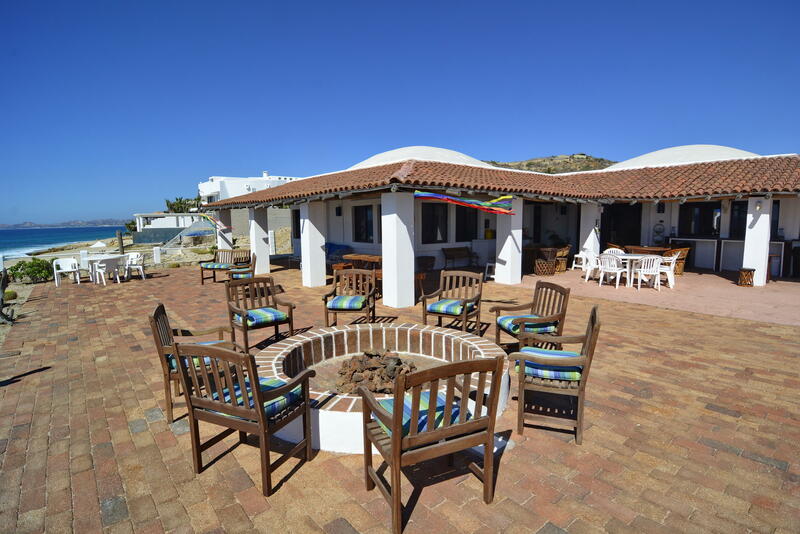 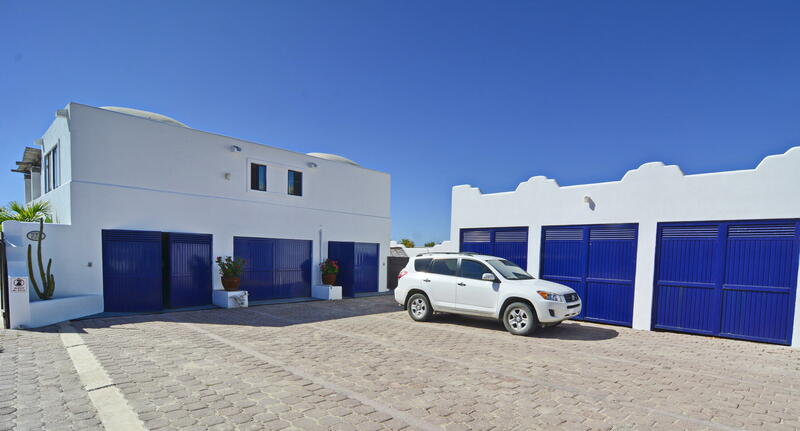 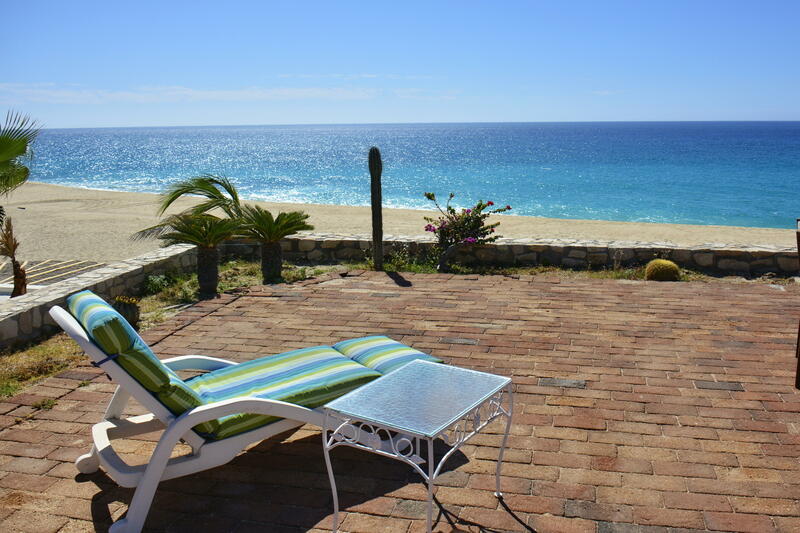 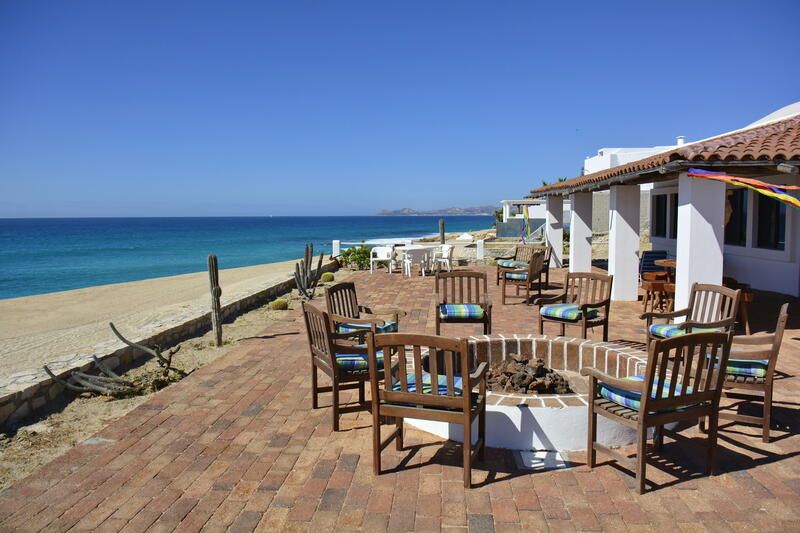 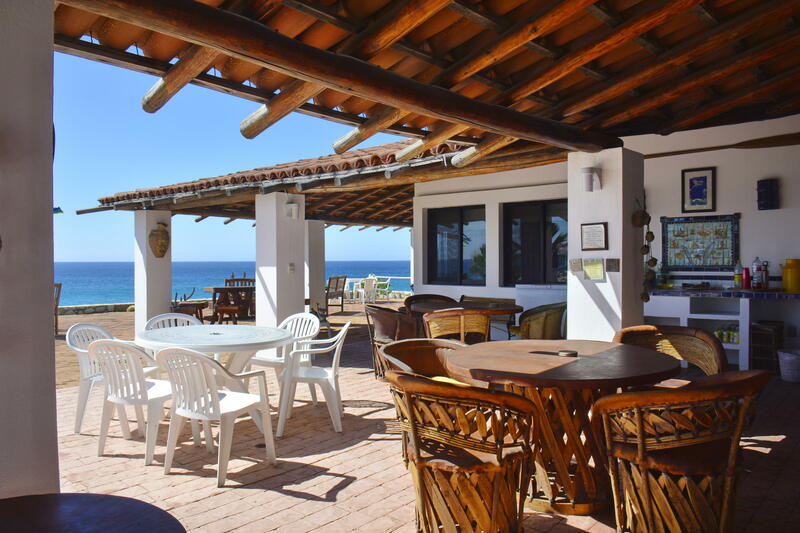 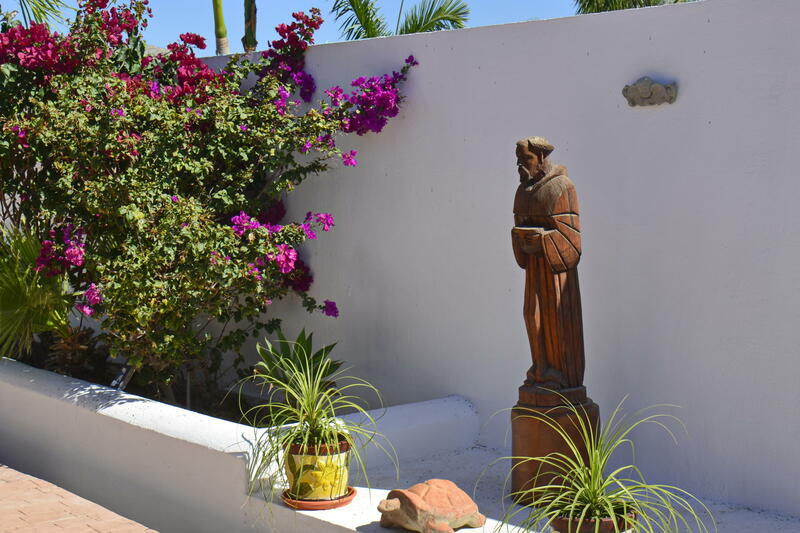 The newly paved road from San Jose del Cabo makes arrival from the Los Cabos airport quick and easy. 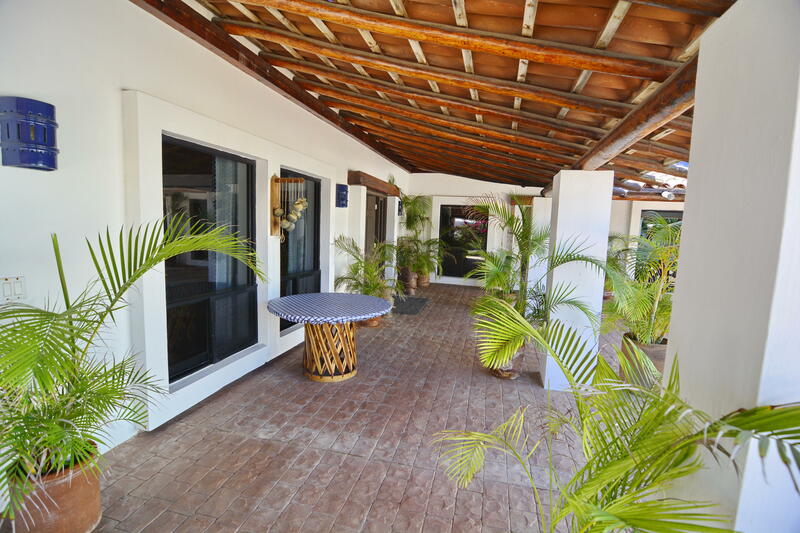 Covered verandas for outdoor living and dining, and lots of sun drenched pool patio area. 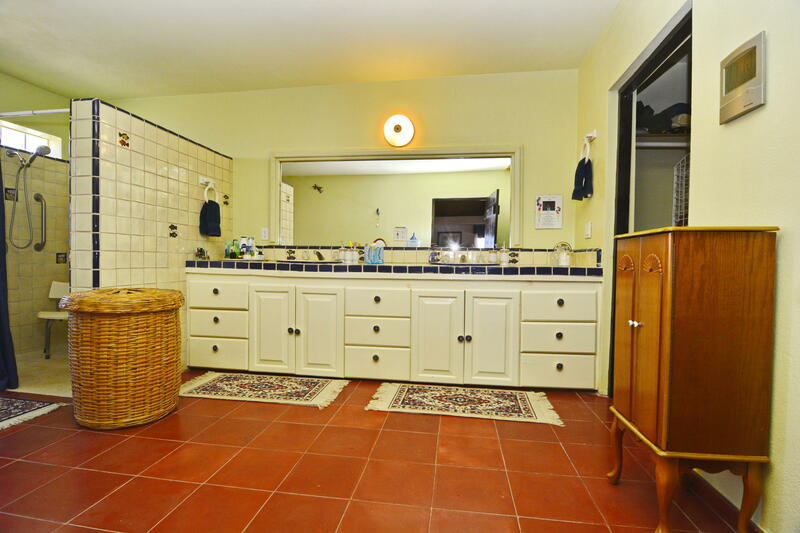 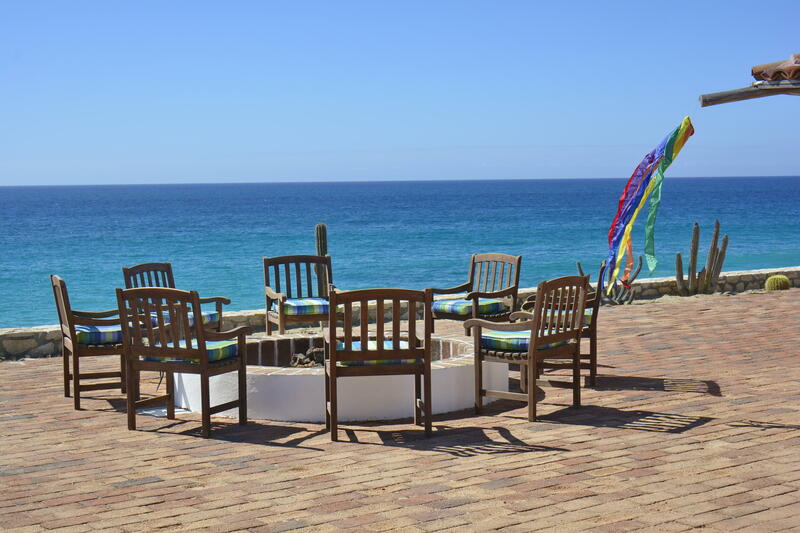 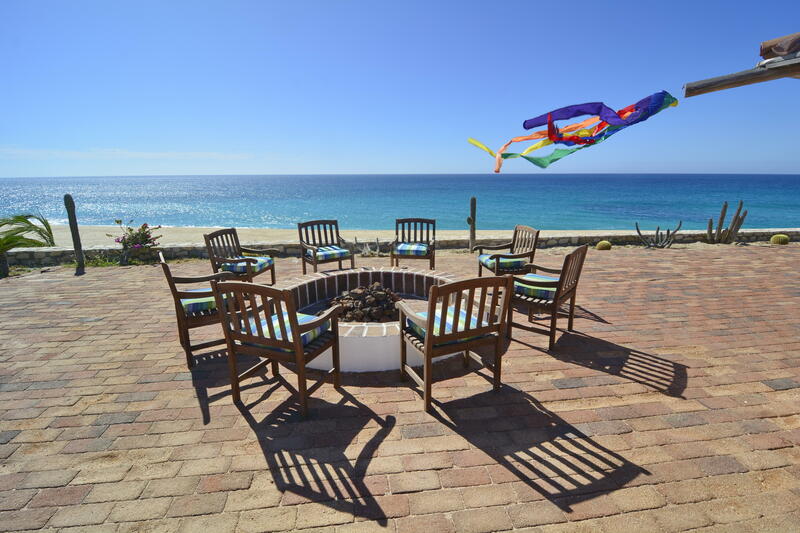 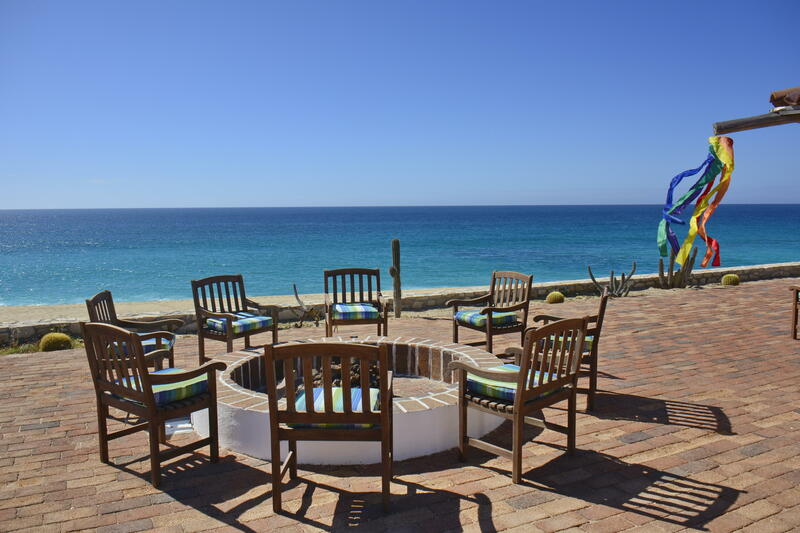 Lap pool, oceanfront fire pit, six car garage stalls and 2 BR Guest casita with kitchenette. 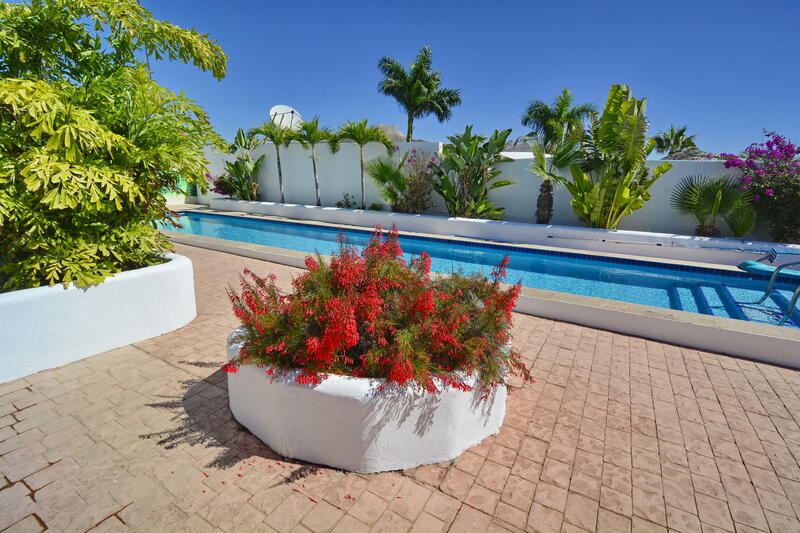 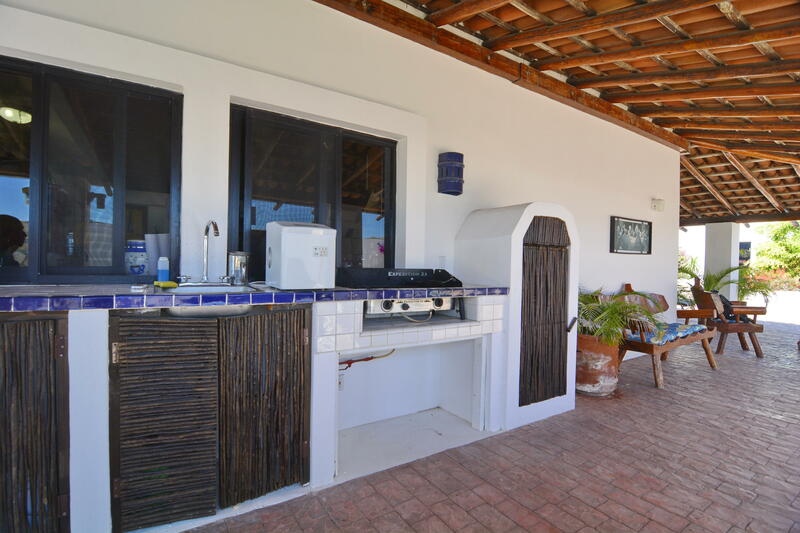 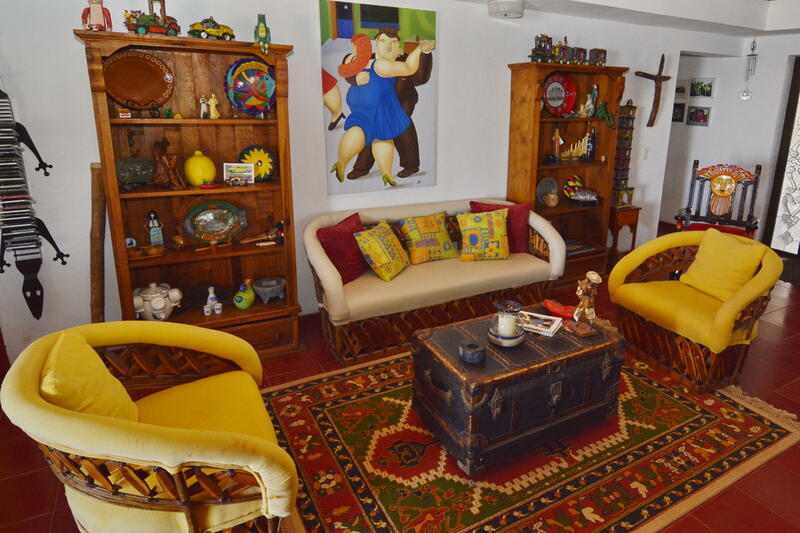 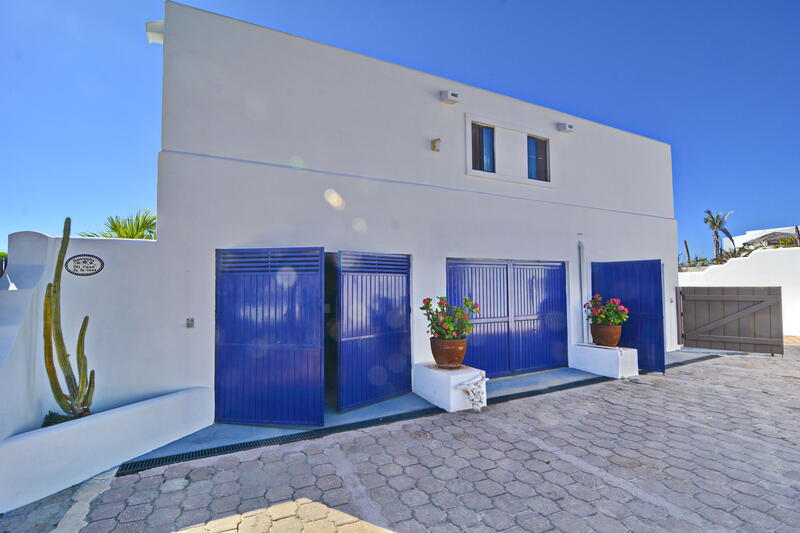 This home has electricity provided by the CFE, Telmex telephone line and high speed internet service are also in place.